3rd Row Seat, Heated Leather Seats, Dual Zone A/C, Satellite Radio, Alloy Wheels, Bluetooth. SEL trim. EPA 30 MPG Hwy/25 MPG City! READ MORE! Leather Seats, Third Row Seat, Heated Driver Seat, Back-Up Camera, Satellite Radio, iPod/MP3 Input, Bluetooth, Aluminum Wheels, Keyless Start, Dual Zone A/C, Heated Seats, Heated Leather Seats. MP3 Player, Keyless Entry, Privacy Glass, Child Safety Locks, Steering Wheel Controls. Edmunds.com explains "The 2017 Outlander is easy to drive on long trips. It's also refreshingly easy to see out of, with good sightlines out the windows and big views from the mirrors. Around turns, this Mitsubishi is stable and secure.". 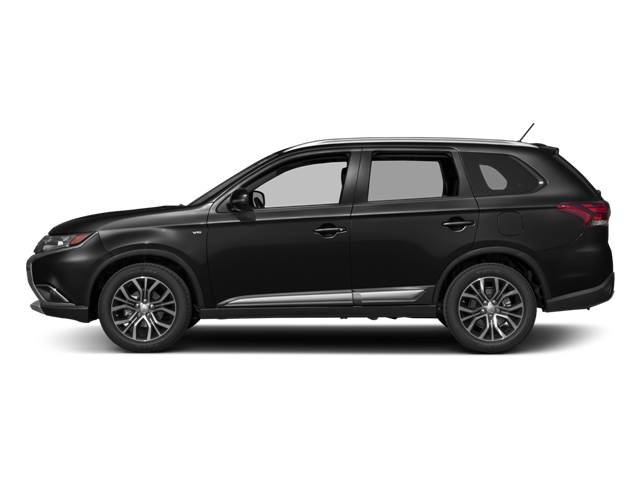 Hello, I would like more information about the 2017 Mitsubishi Outlander, stock# MI8201. Hello, I would like to see more pictures of the 2017 Mitsubishi Outlander, stock# MI8201.